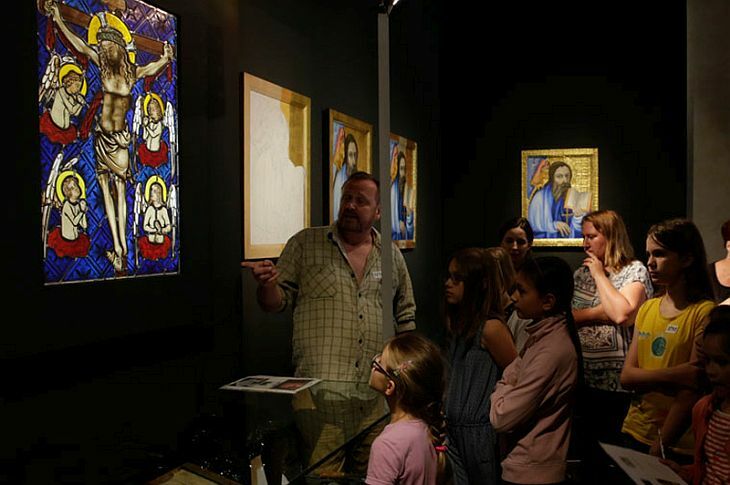 One-day workshop under the guidance of experienced art glassworker and restorer Petr Coufal, who has many years of experience in his field. 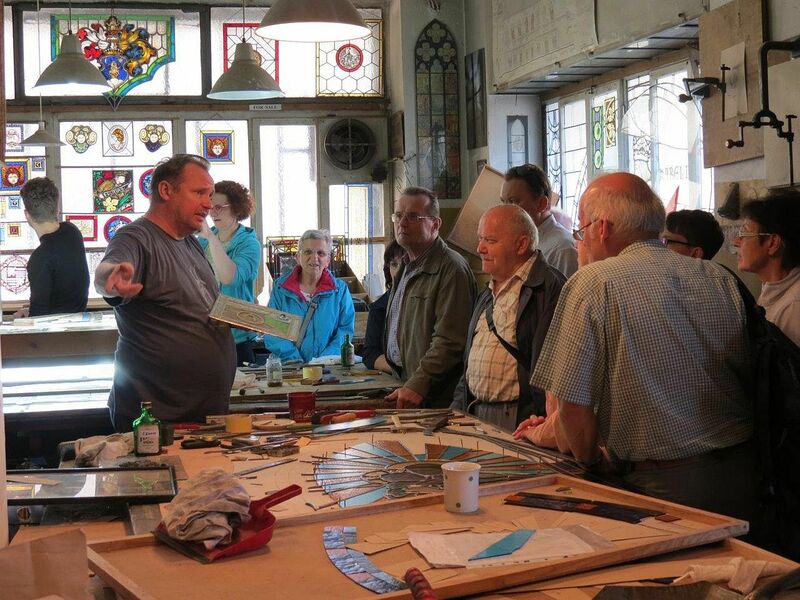 Introduction of a one-day workshop under the guidance of an experienced art glassmaker and restorer Petr Coufal, / Workshop stained glass, vitraj, glazing, ornamental glass fill. The one-day workshop takes place under the guidance of experienced art glassworker and restorer Petr Coufal, who has many years of experience in his field. 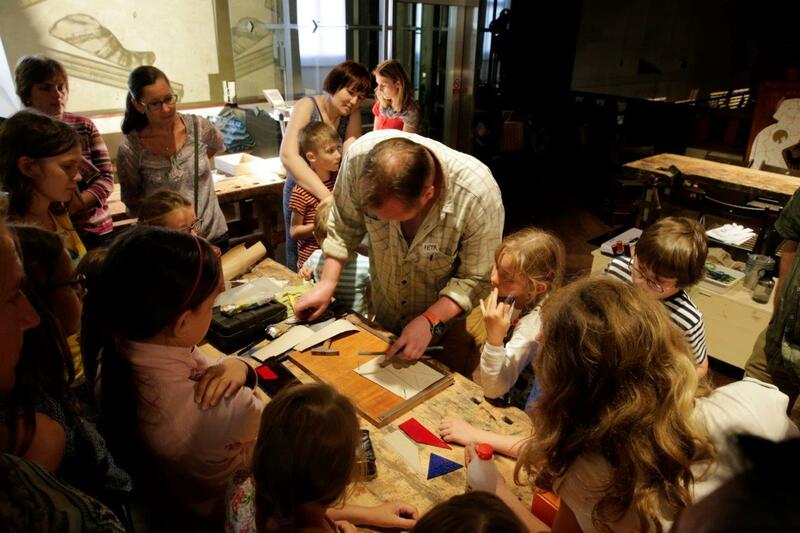 The course is also suitable for laymen and is run in a group with a maximum of five participants. 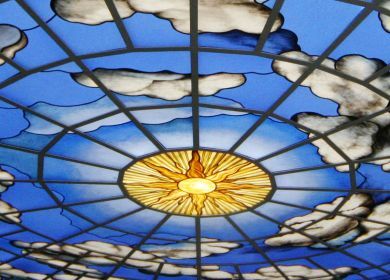 In the framework of the course we will introduce you the basics of the glassworks craft and the techniques of the production of stained glass and small glass decorations. 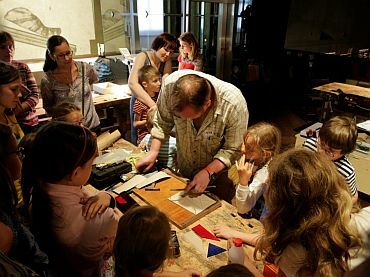 During the course you not only extend your own horizons, but you can also make an original gift for your near or interesting decoration for your pleasure.